Sheffield Woods has a lovely setting just outside the city limits of Clarksville. This is located in the Sango community on McAdoo Creek Rd. and has been there since the early 2000's. 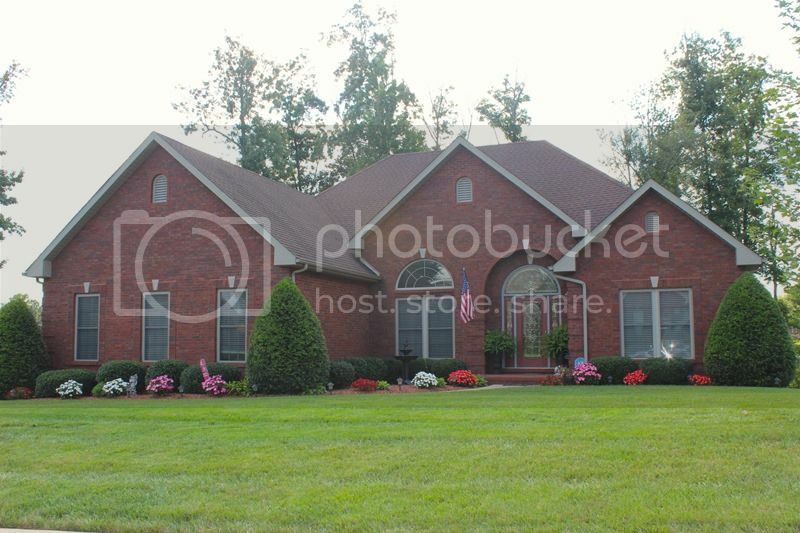 The neighborhood is complete and has a variety of styles but mostly 2 story designs with lots of brick on the exteriors. The homes have at least a 2-car garages. 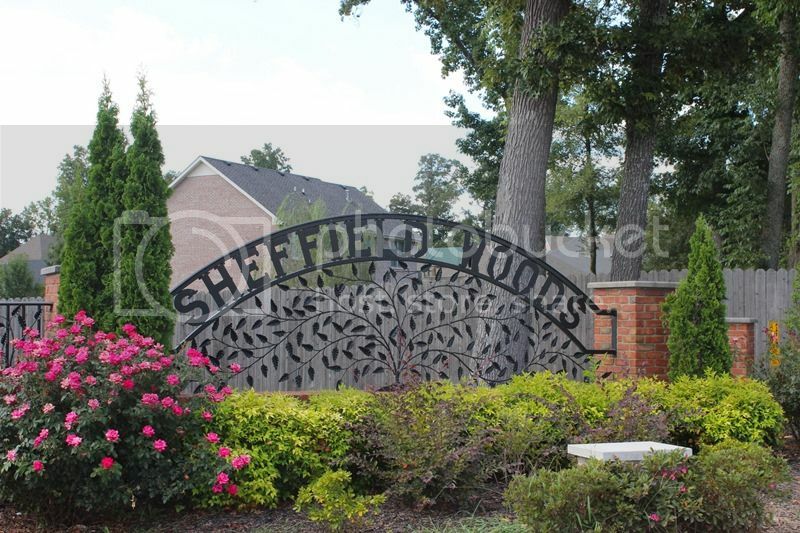 Homes are large in Sheffield Woods and this is considered an upscale community with homes ranging in price from over $200,000 to over $400,000. Expect to see square footage of over 2000 sq. ft. and going over 4000 sq. ft. of finished living space especially if there is a basement that has been finished out into living area. The schools for Sheffield Woods are East Montgomery Elementary which is a 1/4 mile away, Richview Middle and Clarksville High Schools. Bus service is available and you can get more details about the school and bus services on the Clarksville Montgomery County School System's website. There is an HOA in Sheffield Woods but the monthly fee is small. Services included in the assessment are not available. Buyers like the quiet atmosphere of the neighborhood and the fact that they save some money on property taxes by being located in the county. For people that work in Nashville this is a good location and an easier commute since Sheffield Woods is located in the southeast part of Montgomery County and less than ten minutes for Interstate 24. If this sounds like a neighborhood for you, then give me a call at 931-320-6730. 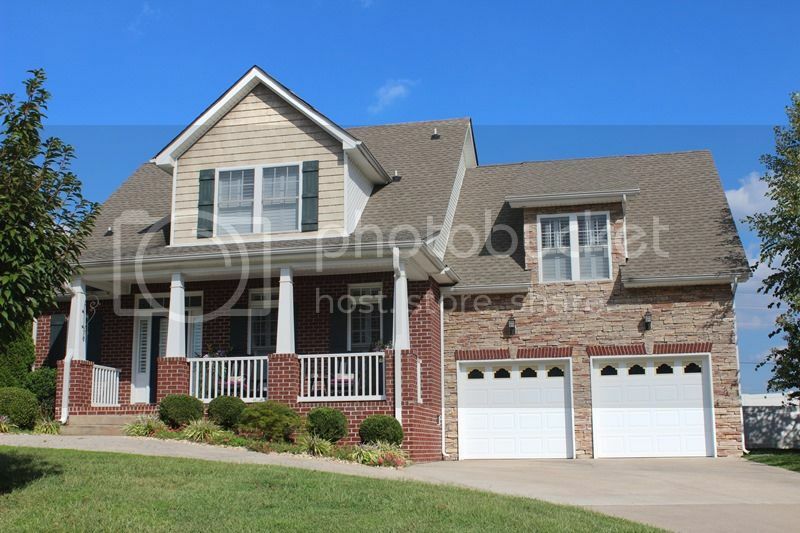 Search for available Homes for Sale in Sheffield Woods.